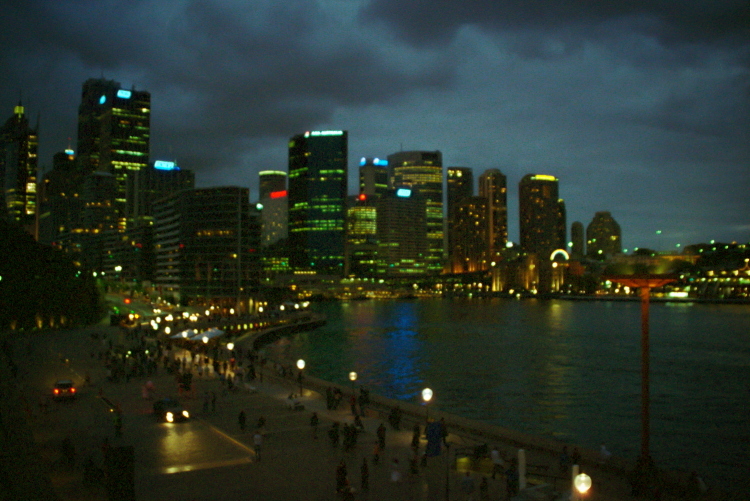 The Rocks along the Circular Quay (waterfront) in Sydney, Australia must be one of my favorite International destinations. 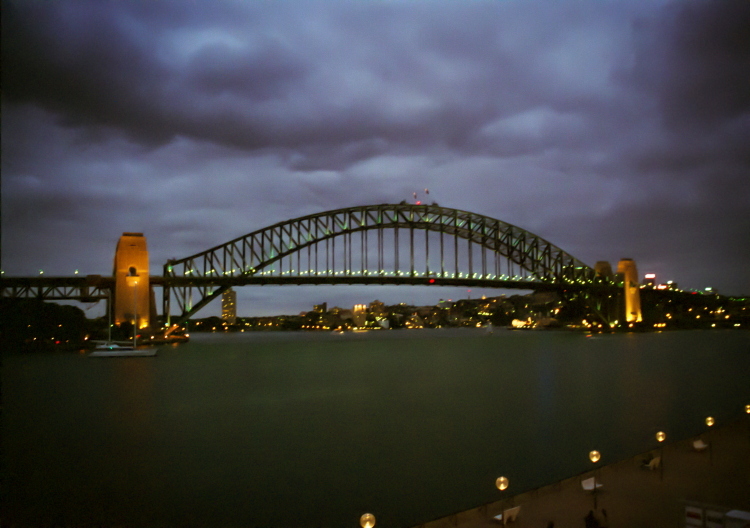 I’ve been fortunate enough to go to Australia probably half a dozen times. Of all the places I have been, it remains one of my favorites. The people are part of the charm and culture; genuinely kind and gregarious. They have a slang that is it’s own language. The food is as International as the destination… a melting pot of flavors and ethic blends. Each different, wonderful, and enticing. 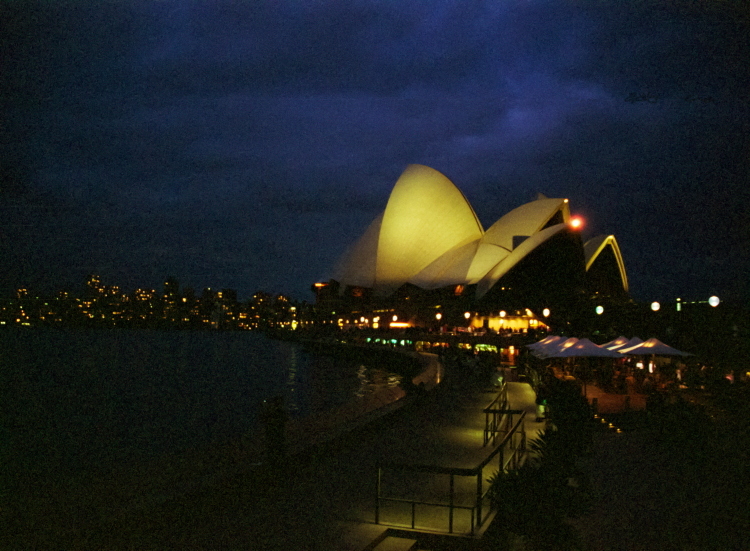 I have been scanning my old 35mm negatives and came across these old photos from a previous trip (so forgive the graininess of my old Canon A-1). 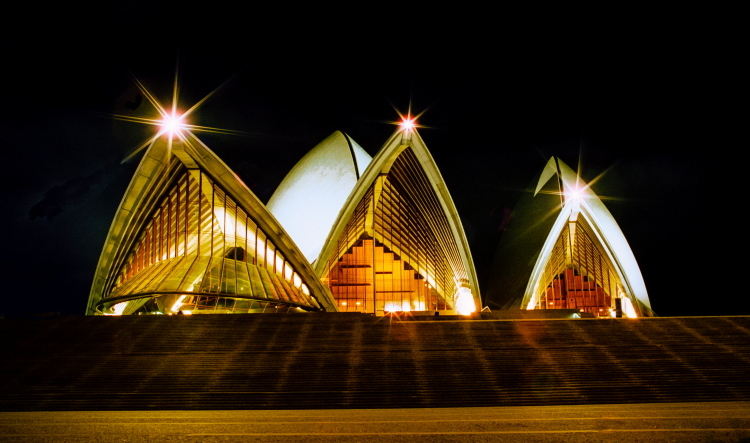 My trips to Australia have been almost exclusively business trips, as such I have gotten to see a lot of varied places… but none in great depth. 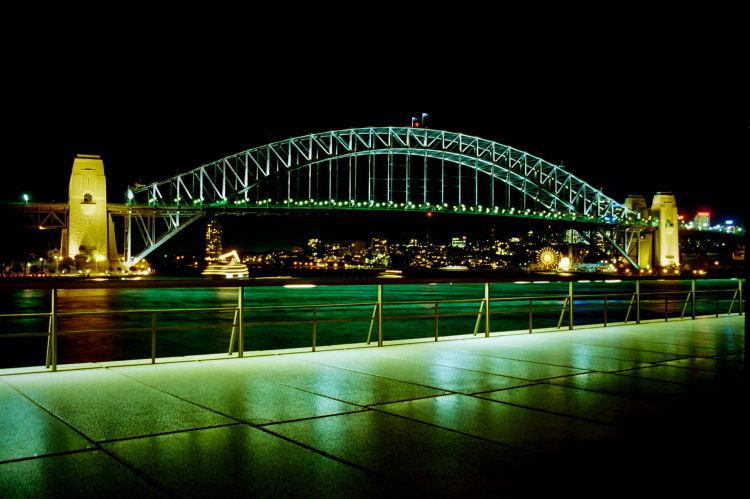 You can see here photos of the Circular Quay, Opera House, and Harbor Bridge at night.